Back in September Google and HTC announced a $1.1 billion deal. The phone manufacturer is receiving the money in exchange for some of its employees and access to its intellectual property. The agreement was approved by the Taiwanese Investment Commission in December, and today Google officially welcomed the new members of its team. The deal includes about 2000 engineers who were already working on the Google Pixel 2 smartphone and its upcoming successors. 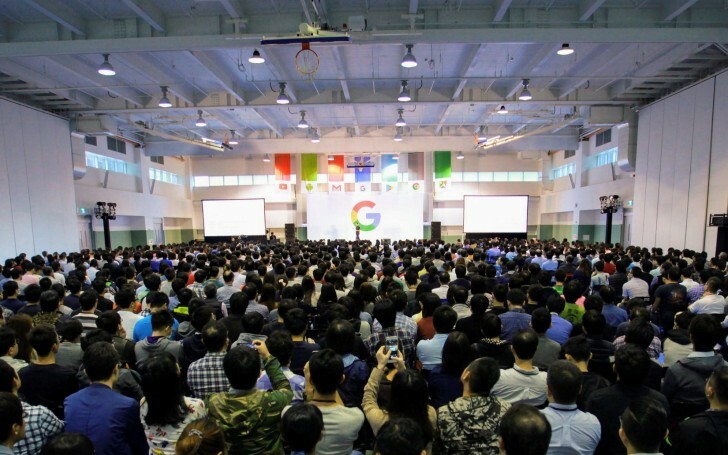 They will remain based in Taiwan and Taipei will become the largest Google engineering site in the Asia-Pacific region. Rick Osterloh, Hardware Senior VP at Google, commented that the hardware business is entering its third year and the company will keep building and investing for the long run. The company will create “radically helpful experiences for people around the world” with the new teammates, by combining Google’s AI, software and hardware.